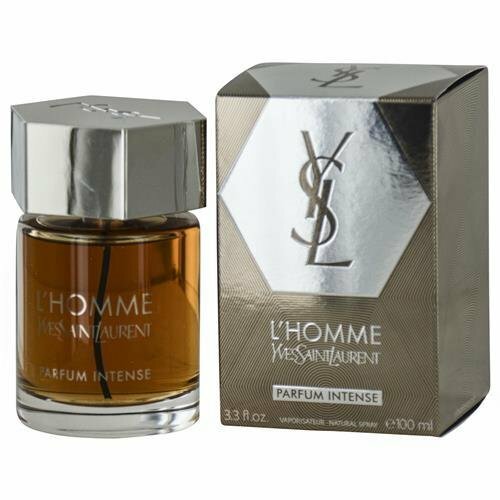 The new perfume, L'Homme Parfum Intense will announce the fall collection by YSL. The warmer and more intense composition is signed by perfumers Anne Flipo and Dominique Ropion, created of a blend of citruses, spices, woody and floral notes. The perfume opens with lemon, bergamot and black pepper. Heart of the composition is highlighted with orange blossom and Indian davana blossom (Artemisia), along with woody accords and ambergris in dry down.